It certainly has been a long time since my last post. 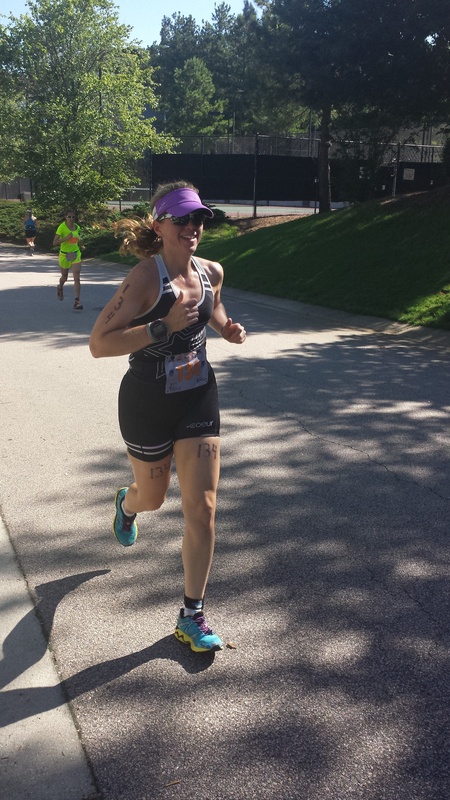 After Raleigh 70.3, I did not have any races set in my schedule. I had my next race in mind, but I just wanted to find out where my motivation was after that race. The race I had in mind was a sprint distance called Smile Train. 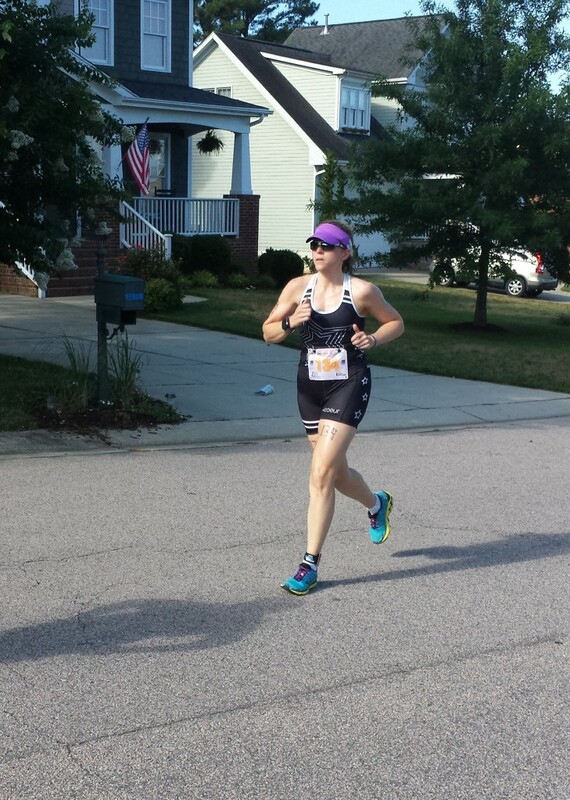 It is the first triathlon I ever raced back in 2009. I have never repeated this race and have wanted to for quite a while. However, I wanted to really RACE it. My training turned to a focus on speed overall. With the run, my sessions were tempo and speed intervals; for the swim, I was doing shorter sets, also working on speed. 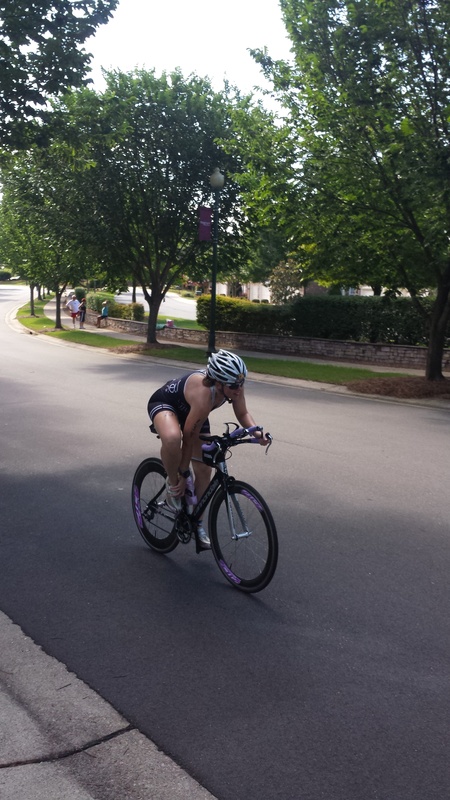 As far as the bike, I continued to ride with the Tri Life group, which has always helped me push my speed. Overall, I was feeling good and I was generally happy with where I was. After some solid training sessions, I registered for the race one week before race day. As the week prior to race day, I apparently got a touch of a cold. I had some sinus drainage and essentially lost my voice for a couple of days. I had a couple of nights’ sleep that was poor, but I never really felt bad due to the “cold”. I felt a bit fatigued on a couple of days, but I thought that was more due to the sleep issue. I honestly thought it was more that I sounded bad, but the “cold” did not hit me hard enough to bring me down. Sunday morning, June 28, was race day. I (initially) felt ready to go. After a series of hot days, the morning was very beautiful and a great day to race! 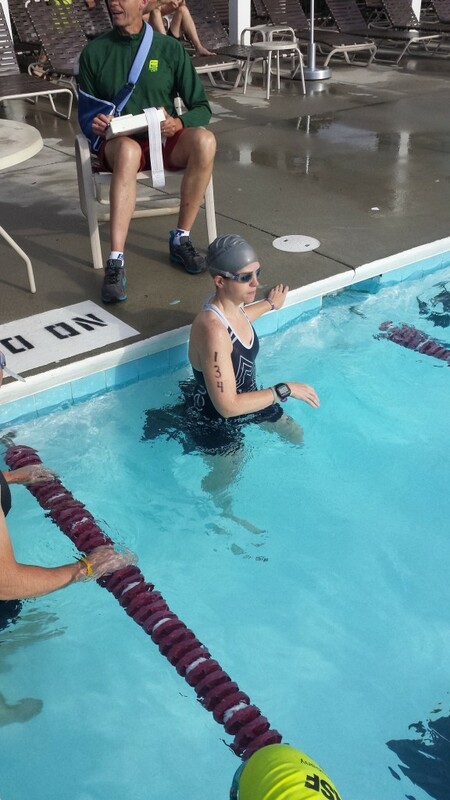 The swim was a 250 meter pool swim. Start times were based off the times that each participant submitted at the registration. 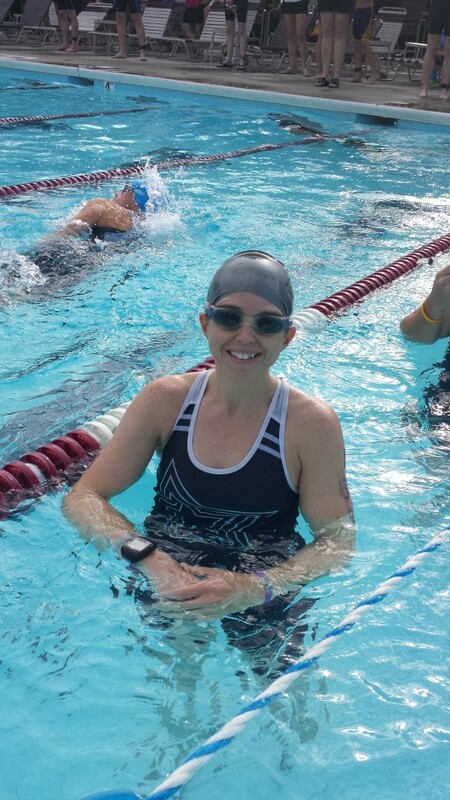 I submitted an aggressive time, but when I registered, I had completed a couple of solid sprint swim sessions and feeling confident. 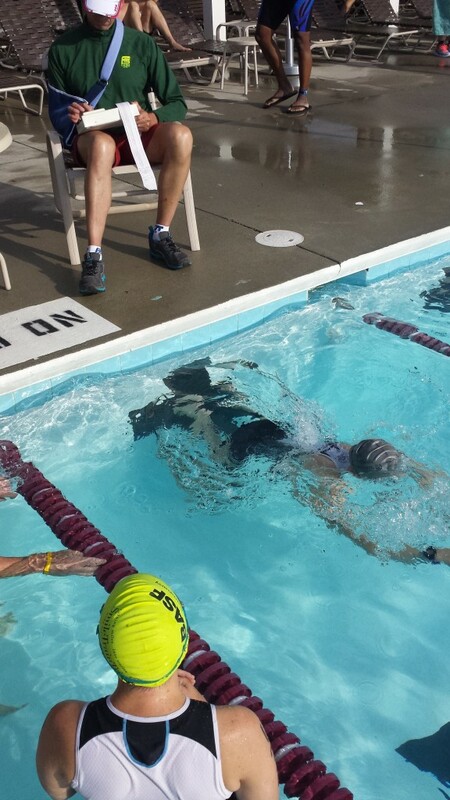 I was able to get in some warm-up sets, which was important for me with the swim…especially with the desire to want to go all out from the first stroke. I pushed hard. I felt like I was giving all I had. Most of my transitions under the rope (we had to swim under the rope at each wall to change lanes) were not as quick and smooth as I would have liked. I got passed by a couple of people, which is not too unusual in this environment. I gave what I had. Time for the 12 mile bike. I was really planning to push super hard since this is typically my strongest leg. I had high expectations for myself. Well, I definitely pushed myself hard, but was not able to get the speed I was was expecting or capable of. It was here that I really realized that my energy level was struggling big time. The course is a rolling course and even though I was not wearing the heart rate strap for my Garmin, I knew it was high. As the run started, I tried to just focus on the idea I had a 5K to run. I originally had high expectations for the run as well, so I dug in with hopes that my training would push me through. I had forgotten that this was a tough 5K course. For a race that a lot of folks choose as their first (as I did in 2009), it is certainly not a easy run. Basically your are either running uphill or downhill. There is pretty much NO flat. Big smile just before crossing the finish line!! I crossed the finish line at a total time of 1:12:52. I was disappointed in what I was able to put out there. Even though I thought I was OK with this cold, my body definitely had a different story to tell. This was the first race that I have run where I was not 100%. I felt like I gave 110%, but only had about 80% to give. After I finished, my body continued to send me more of a message as I coughed for about 20 minutes straight. UGH!!! At least my coughing fit was not during the race! !